Every year we at Showline Airshows try to bring something new to our company as a way to contribute to our industry and avid airshow followers. In the past this has included Showline Emergency Advisors as a way to bridge the gap between first responders and the airshow community, the Air Boss Experience to get kids excited about air bossing and aviation, improving our social media presence by joining instagram and many others. We are very excited to announce our concept for the 2018 show season! 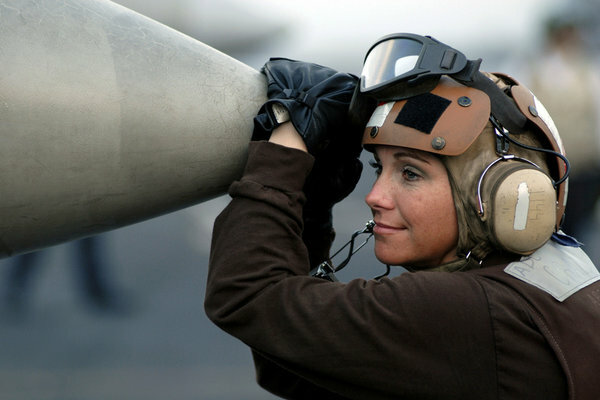 While the airshow industry is a male dominated industry, there are many influential women in varying degrees of roles that contribute to an airshow or the industry as a whole. For 2018 we are going to seek out as many of these influential women as we can at our different sites, not only to highlight the many amazing women in the industry, but to also show you all that this industry has many different facets to keep it running! Stay tuned on our Facebook and Instagram to meet some awesome women who keep our industry as one of the best out there! Wow! What an incredible year of ups and downs, new friends, old friends, and just plain ole airshow fun! This year brought us to Canada’s North, central Canada, and down to California! We feel so absolutely lucky to have seen what we did this year. The weather for the most part cooperated. We were fighting smoke in western Canada for most of the season and ended with only one show cancelling due to smoke. NAWS China Lake brought all kinds of new to our airshow experiences and we were absolutely spoiled in terms of car and hotel in Springbank! In Hay River we were able to see people experience an airshow for their first time and Yellowknife brought the show to the lake. We saw our Canadian Forces CF-18’s fly over English Bay during the Honda Celebration of Light airshow and saw the largest variety of flying military fighters in a long time at London. Lethbridge brought some awesome statics including the Osprey and Boundary Bay was a blast as we had the whole team working that free show for the community. Edmonton was great to see how their three year plan came to fruition and had the most interactive crowd we have ever seen. It was an incredible experience to see so many people so excited and engaged for the airshow! Toronto is always incredible to see how so many people work together from so many different aspects of life to produce such a large show in such a large city. We also had the pleasure of showing off our Canadian Forces Snowbirds to all our American friends down at San Francisco Fleet Week. They finally got to see what we have been bragging about all these years and we couldn’t have been more proud. 2017 has been an amazing year with some awesome friendships and we are counting down the days until we get to do it all over again in 2018! Thank you to the many people who made the 2017 an incredible one and we will see you all in 2018!! Honda Celebration of Light, Here We Come! Showline is pleased to announce that we will be part of the Honda Celebration of Light celebration at English Bay this year! We will be there on July 29th for Japan’s presentation as well as Canada’s on August 5th! Special appearances by John Mrazek on both days!! We are extremely excited to be a part of this stunning display again this year!!! If you’re on the beach, be sure to come say hi to us! 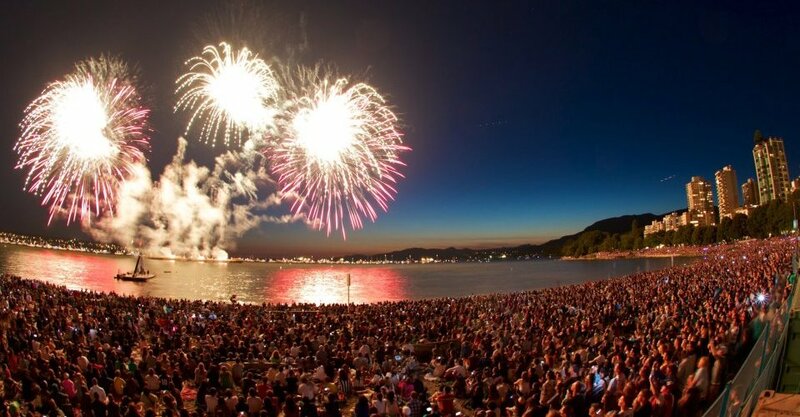 For more information on the Honda Celebration of Light, please visit their website http://hondacelebrationoflight.com/ or Facebook @CelebrationOfLight! See you at English Bay!!!! Showline to be a part of the Canadian Arctic Aviation Tour! Showline is extremely excited to announce that we will be working with the Canadian Arctic Aviation Tour for two of their shows! The shows will take place on July 8th in Hay River, NWT and July 9th in Yellowknife, NWT. Performers include the CF18 Demo team, Team Rocket, Kyle Fowler and many more!! For updates on the performers and the show sites as the tour kicks off in June, visit their Facebook page @arctictour150. For the schedule and to read more about the performers and the tour itself, visit their website at http://caat2017.com/. We thrilled to be a part of this Canada 150 celebration airshow style!! See you in the Northwest Territories!! We are ecstatic to announce that we will be heading back to San Francisco for Fleet Week SF in October!! This is one of the largest and most complex airshows that we do in a season and also one we certainly look forward to! Produced by the Air Show Network, this show runs like a well oiled machine that every airshow enthusiast has to experience at least once! Performers include the US Navy Blue Angels, the US Navy Leap Frogs, Lucas Oil Airshows, Team Oracle, United Airlines, and your Canadian Forces Snowbirds!! The show takes place on October 6th – 9th over the bay in San Francisco and the best place to be is in the Flight Deck Club on Marina Green! Tickets are available online at http://fleetweeksf.org/tickets/. For more information about San Francisco Fleet Week, follow their Facebook page @FleetWeek! For a behind the scenes look and updates on the airshow and performers at Fleet Week, follow the Air Show Network at @AirShowNetwork. Can’t wait to see you in San Francisco!!! Showline is extremely proud to announce that we are headed back to London, Ontario for Airshow London!! After bringing the show back last year and dealing with the first show day being rained out, the organizers had a spectacular show!!! 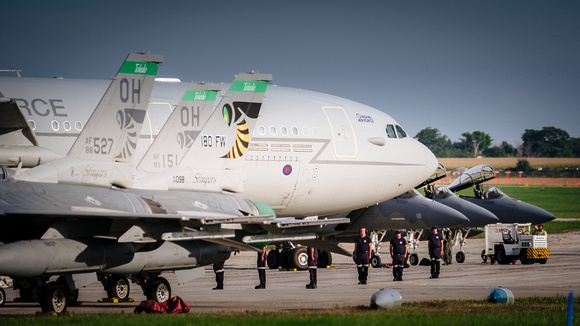 We have not seen a ramp the size of Airshow London’s in very long time!! It was such an incredible show that we cannot wait to see what they have in store for this year!! Performers already announced include the Canadian Forces Snowbirds, the CF-18 Demo team, the US Navy Super Hornet Demo, and the F-35A Heritage team! We also may or may not have seen a release for a certain international demo to be at Airshow London so you will want to follow their Facebook and website for updates!! If you visit their website you will notice that they have performer and static options for Canada, USA, and international so we are excited to see what they bring in!! The show will take place in London, Ontario on September 22nd through the 24th. 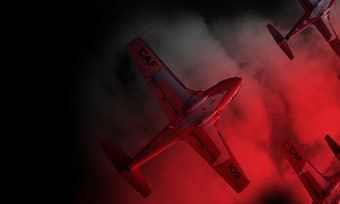 Tickets are now on sale on their website at http://airshowlondon.com/ and they have already been named as Canada’s largest demonstration of military air power! How cool is that?? For more information and the latest performer releases, visit their Facebook page, @AirshowLondon. 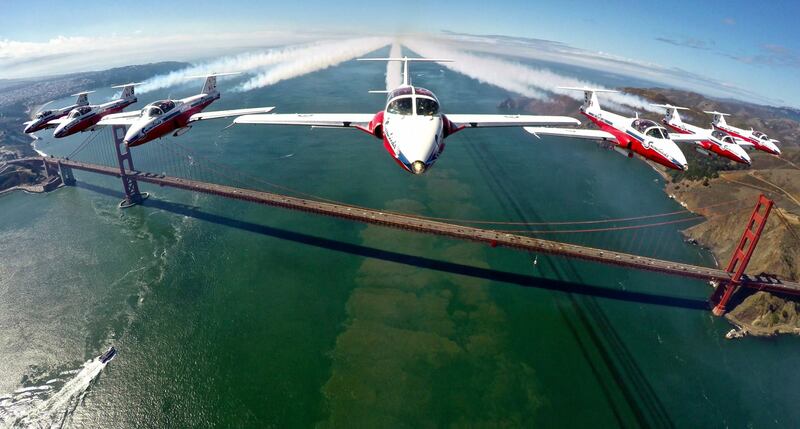 We couldn’t be more excited that Showline will be headed back to Toronto for the Canadian International Air Show!! This over water show has been organized for 68 years are we are so proud to be a part of that history!!! The show takes place down at the Toronto waterfront over the lake over September long weekend (September 2nd-4th)!!! While they have announced any performers quite yet, you can still become an airshow insider on their website!! You will get performer updates and first dibs on the limited ticket sales!! Can’t wait to be at the waterfront in Toronto this summer!! We’re moving up in the world and have joined Instagram! Every year we try to do something new and have collectively decided that this year we want to give airshow fans an even better look behind the curtain! Follow along our show sites and stops along the way for our 2017 season! 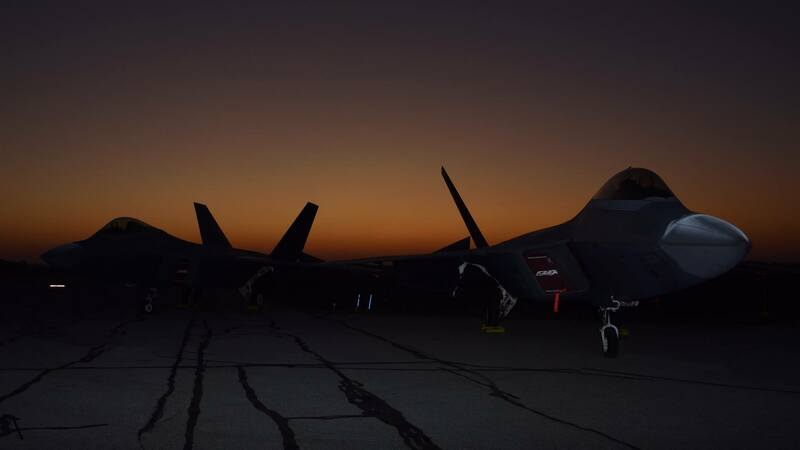 Currently we have completed the China Lake Air Show so most posts are from our experiences there! We will be adding more as we finish up some pre-sites and as the season gets into full swing! We are still in the process of announcing our 2017 shows so make sure you check back periodically! 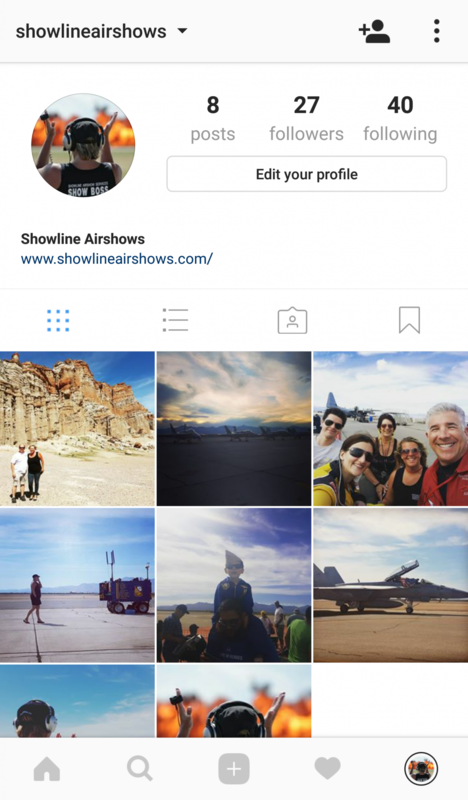 Let us know what you think on our Instagram, Showline Airshows! We are excited to announce our second Alberta show in Spingbank!! Springbank had their first show in 2015 and it couldn’t have had a more stunning show background!! With beautiful weather for show day and the Rocky Mountains in the background, this venue is an aviation photographer’s dream!! While they haven’t announced all their performers, they have announced that the Canadian Forces Snowbirds and CF-18 will be in attendance once again!! 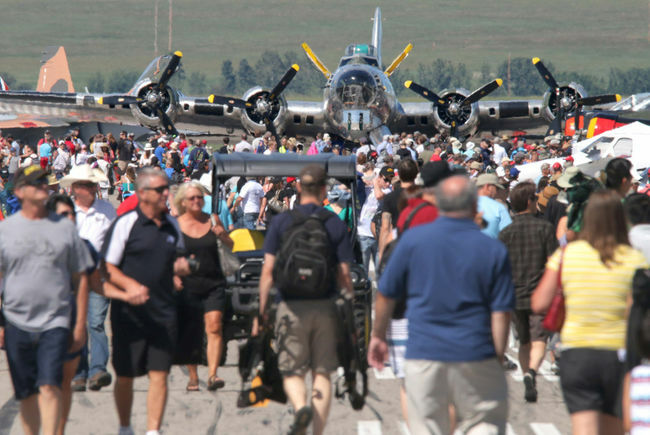 The show will take place on July 29th and 30th at the Springbank Airport and tickets will be available on their website at http://wingsoverspringbank.com/. Follow their Facebook page, Wings Over Springbank Airshow for the latest news and performer updates!! We can’t wait to see all of our Calgary area friends in Springbank! !